Hainan Airlines has confirmed the launch of a new service between Shenzhen and Zurich, Switzerland today. The airline will operate the service with a Dreamliner 787 aircraft from US manufacturer Boeing and will fly twice a week. 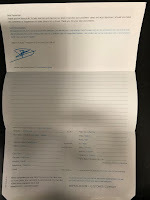 This is the first non-stop flight connecting China's Guangzhou-Shenzhen area with Switzerland, and is also the Hainan Airline's 7th intercontinental flight originating from Shenzhen. 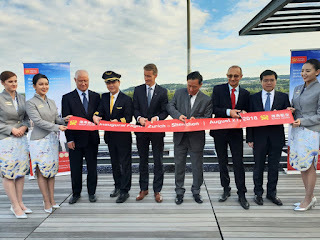 Hainan Airlines flight HU741, the inaugural flight took off from Shenzhen Bao'an International Airport at 1:20 am on August 27 Beijing time, and successfully landed at Zurich Airport the same day, at 7:55 am local time. 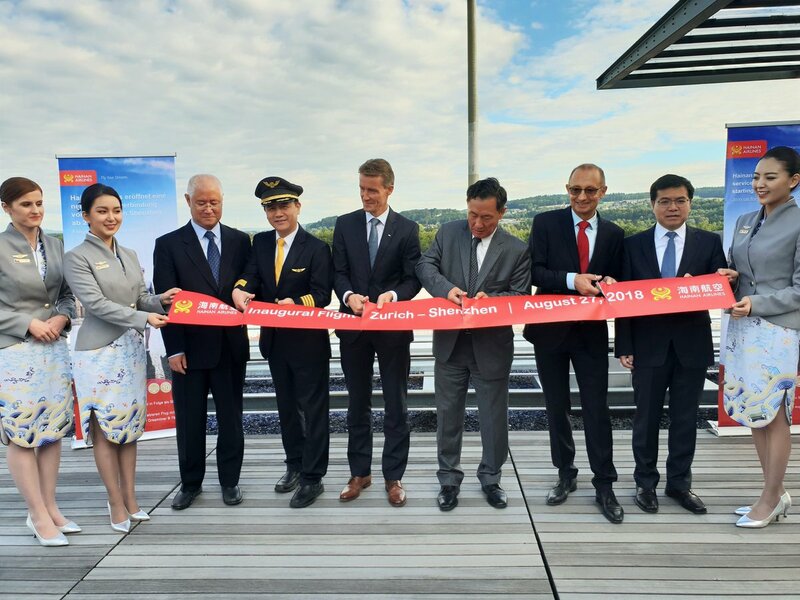 Hainan Airlines spokesman said, "The non-stop Shenzhen-Zurich service will bring more convenience to passengers travelling on business and for leisure, further promoting the development of the economies, cultures and tourism of the two countries, while offering more opportunities for collaboration between companies in European countries and in China."